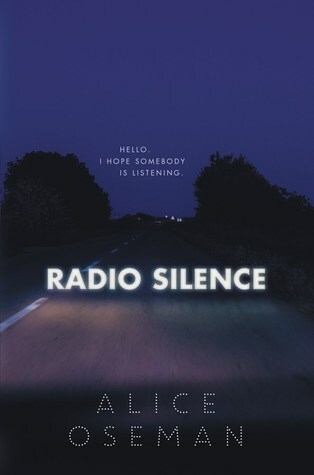 Radio Silence was quite the pleasant surprise. Focusing on the story of Frances Janvier, a high achieving final year high school student and her struggle to meet society's expectations, the novel gives a very realistic and relateable view of young adulthood. 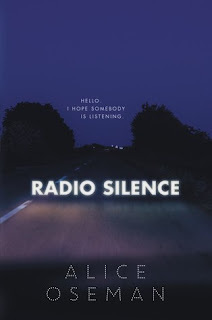 I actually loved how there was no romance, and a specific chapter early on in the novel dedicated to explicitly stating that there would be no romance between Frances and Aled throughout the whole book. This was really refreshing to see in a contemporary; I feel like I could count on my fingers the number of contemporary YA novels that I've read that don't have any romance involving the protagonist. The novel was quite well paced with relatively short chapters. I started the book late-ish at night and was just going to read a couple of chapters, but that snowballed into 2am when I had a 7am start the next day. Ah well who needs sleep when you have incredible books; I would gladly sacrifice another night's sleep to experience a book as good as this one. I saw a bit of myself in Frances, specifically in terms of her introversion. I think she was definitely more introverted than I am, but I will also sometimes have days when I can't be bothered going to parties, or days when I don't really want to socialise with anyone except my best friends. In fact, all the characters were realistically portrayed and relateable in some way. Overall, a refreshingly honest look on graduating from high school and the fears the future may hold. Would highly recommend.